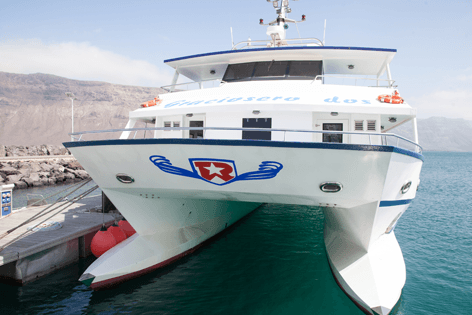 Book tickets to travel on Fuerteventura express ferry from Lanzarote to Fuerteventura with Excursionslanzarote.com. 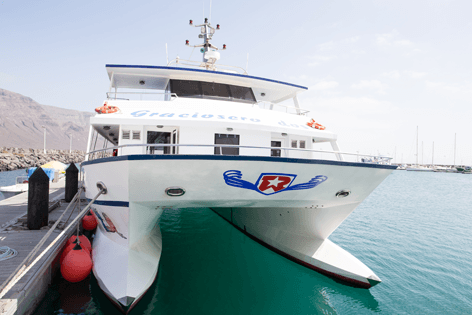 If you want Ferry Only then please see our ferry booking page HERE This is the only way to get a ferry and a bus pick up included. 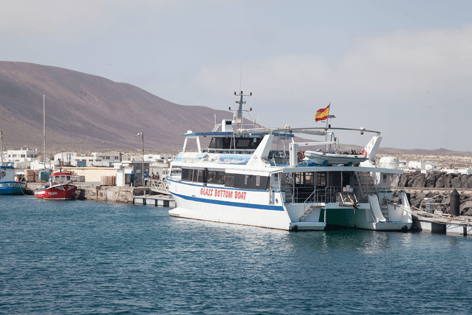 Express Ferry direct from Lanzarote to Fuerteventura, takes you to enjoy this magnificent island at your own leisure. Why pay high prices if you are not taking a car to Fuerteventura. 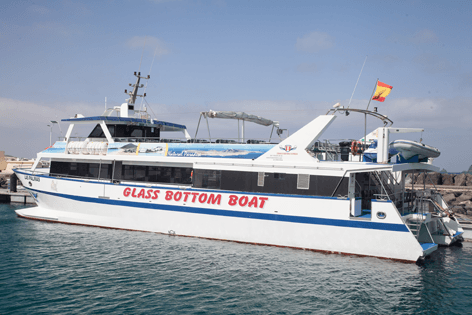 Enjoy your crossing on their three tier glass bottom boat made especially with tourists in mind. With a choice of times to choose you can be completely flexible and independent. Fuerteventura enjoys a beautiful weather like Lanzarote, being on the same latitude as Florida and Mexico, so another island holiday for the price of one, simply irresistible, isn’t. Fuerteventura is the only Canarian island with huge golden sand dunes coupled with beautiful and long white beaches, extraordinary natural beauty, can be only experienced when you take the Express Ferry from Lanzarote to Fuerteventura. While you are there, you could also try your hand at surfing, windsurfing and kite surfing, since the waters there are perfect for such watersports. The island is also a great cultural hub with museums, giving you a glimpse into the island’s history. It would be interesting to know that the last volcano erupted in Fuerteventura 7000 years ago. 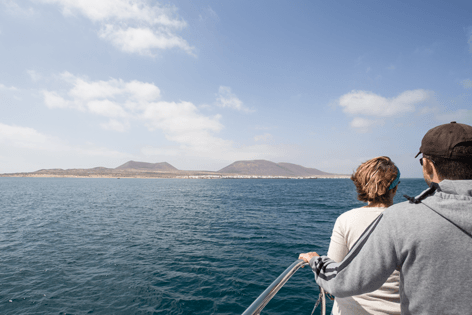 A day trip on an express ferry from Lanzarote to Fuerteventura is the most economical way to see the best of both the islands. A true paradise holiday feeling worth every penny. On the Ferry, it makes a short stop to feed fish, where you can view the underwater marine life from the glass bottom boat. Carry suncream for UV sun protection since the sunny Fuerteventura weather can be harsh if exposed for a long time. Sun hat for protection. 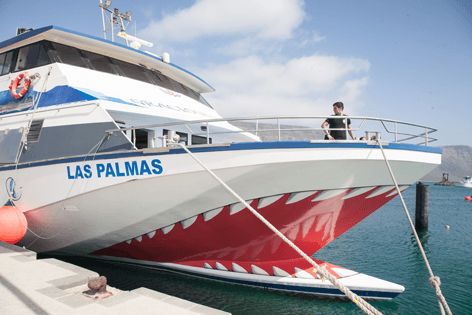 Book the Fuerteventura express ferry now to save your place and enjoy an unforgettable time on your holiday.